The 2019 Australian Silver Kookaburra is the 30th years of its production (1990-2019). 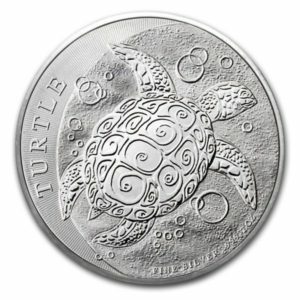 This is another great piece from the Royal Perth Mint in Australia.These coins have a limited mintage of 500,000 coins. 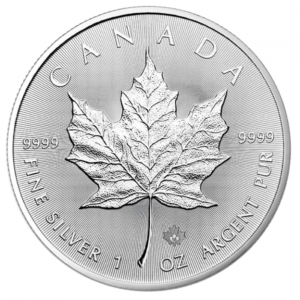 This is very low for a semi-numismatic bullion coins, and previous years have increased in value significantly. 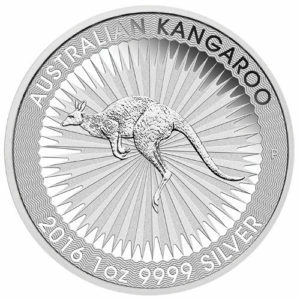 The Kookaburra is minted in .9999 fine silver. 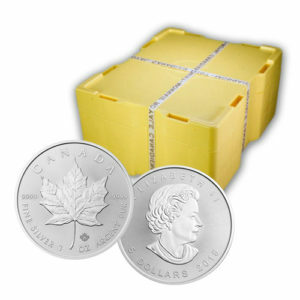 Each coin is delivered in a capsule. Purchases in quantities of 20 will be delivered in a sealed roll. 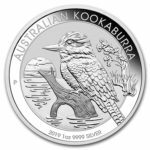 The Kookaburra coin series is minted in the weights of 1 oz, 10 oz and 1 kg.